Angels at the Bar #4 – ‘The Finale’. The Israel Business Club Sydney in partnership with the Israel Trade Commission Sydney, invites you to Angels at the Bar #4 – ‘The Finale’. As in our first, second and third successful Angel at the Bar events, we’ll host selected, promising entrepreneurs and start-up companies who will present their innovative ideas to three of Australia’s business super investors. For ‘The Finale’ we will host David Assia (known famously as ‘Mr High-Tech”) – Executive Chairman of iAngels as a member of the judging panel! 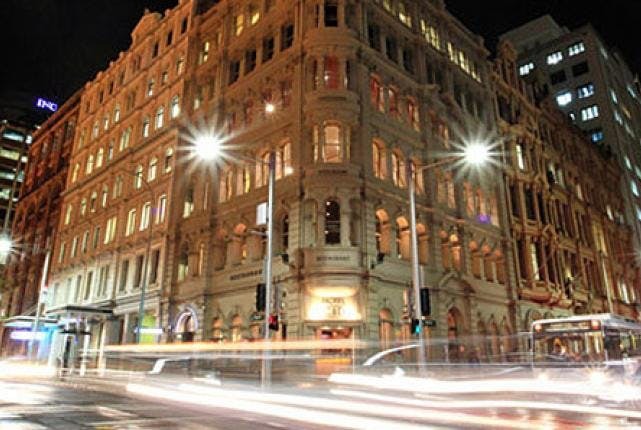 Join us at the lovely Hotel CBD Fourth Floor for networking, entrepreneurs pitch, and toast for the end of the year! Event partners: Israel Trade Commission Sydney, Agmon & Co. Rosenberg Hacohen & Co., Optus Macquarie University Cyber Security Hub and iAngels. Date: 11 December 2018, 19:00.